The Flashpoint R2 system consists of five new products, compatible with Canon, Nikon and, coming soon, Sony: XPLOR 600, Streaklight TTL, R2 TTL Remote Transmitter and Receiver, Zoom Flash and Zoom Li-on Flash. Flashpoint, a leading manufacturer of professional photography and video equipment, has just announced the new Flashpoint R2 lighting line, featuring its R2 wireless radio flash system. The Flashpoint R2 system consists of five new products, compatible with Canon, Nikon and, coming soon, Sony: XPLOR 600, Streaklight TTL, R2 TTL Remote Transmitter and Receiver, Zoom Flash and Zoom Li-on Flash. Also new are Flashpoint R2 bridge units, which introduce R2 compatibility to older Flashpoint Streaklights and Zoom Li-ons. 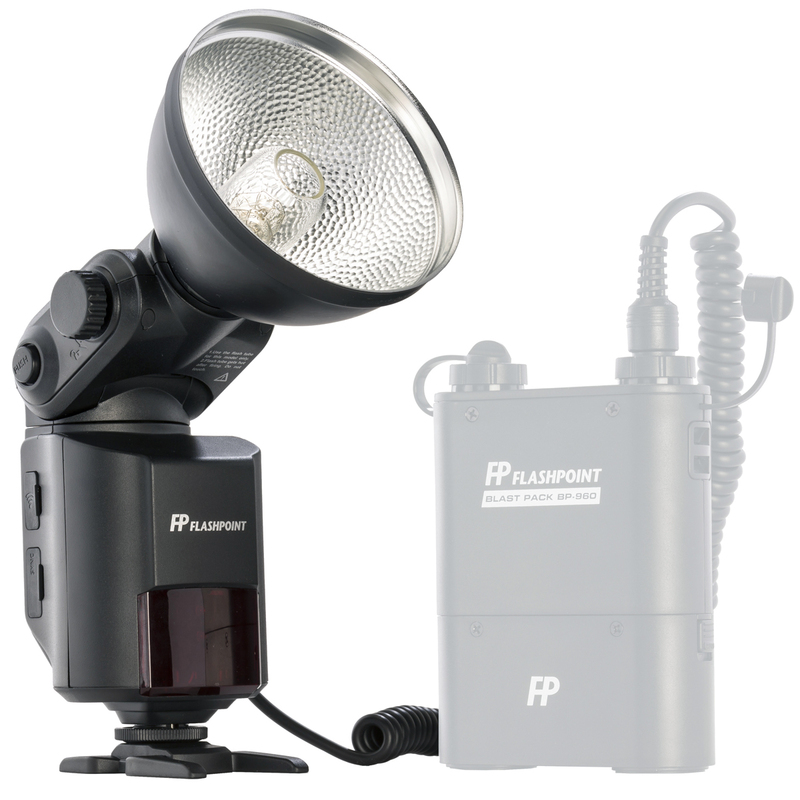 Shop the brand new family of XPLOR studio lights from Flashpoint: http://www.adorama.com/g/xplor. Flashpoint’s R2 wireless flash system utilizes an advanced 2.4GHz radio to control a range of Flashpoint lighting products. The system unifies these products and allows for remote controlling with easy-to-use buttons, reliable channel triggering, group mode selectivity, HSS and LCD panels that clearly display the status of all remote R2-compliant lighting tools being used. It is the latest in remote lighting innovation and is the perfect solution for any photography situation. 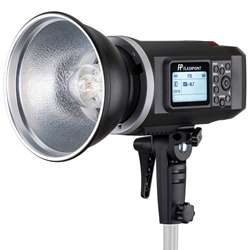 For the ultimate freedom in lighting exploration, choose the Flashpoint XPLOR 600 TTL all-in-one HSS studio flash with built-in R2 2.4GHz Radio Remote System (Bowens Mount) as a portable lighting solution controlled by remote, with no need for power cords and generators. This monolight is a 600ws strobe powered by an interchangeable, high-energy 11.1-volt Lithium Ion 8700mAh battery and is capable of over 450 full-power flash bursts on a single charge. 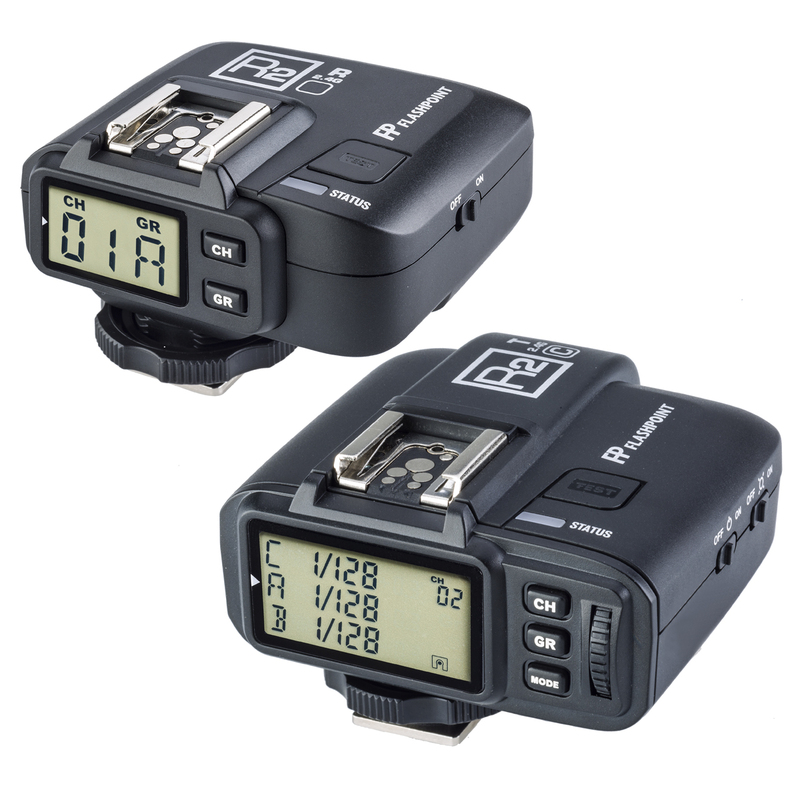 With advanced settings like FEC, rapid stroboscopic flash, first or second curtain sync, LED modeling, a clear LCD display, upgradable firmware and new camera system compatibility, and 11 advanced options, the XPLOR is a portable powerhouse. The compact XPLOR 600 TTL can be adjusted to a wide 9 stop range of power levels from 1/256 to full power in 1/3 stop increments. Recycle speed is exceptionally fast, from .01 to 2.5 seconds, with a built-in cooling fan to keep the unit cool and stable. The XPLOR 600 TTL can be triggered in four different ways: via the built-in wireless receiver that speaks with the R2 Transmitter, Optical Systems of Canon and Nikon Speedlights, corded sync, and optical slave. 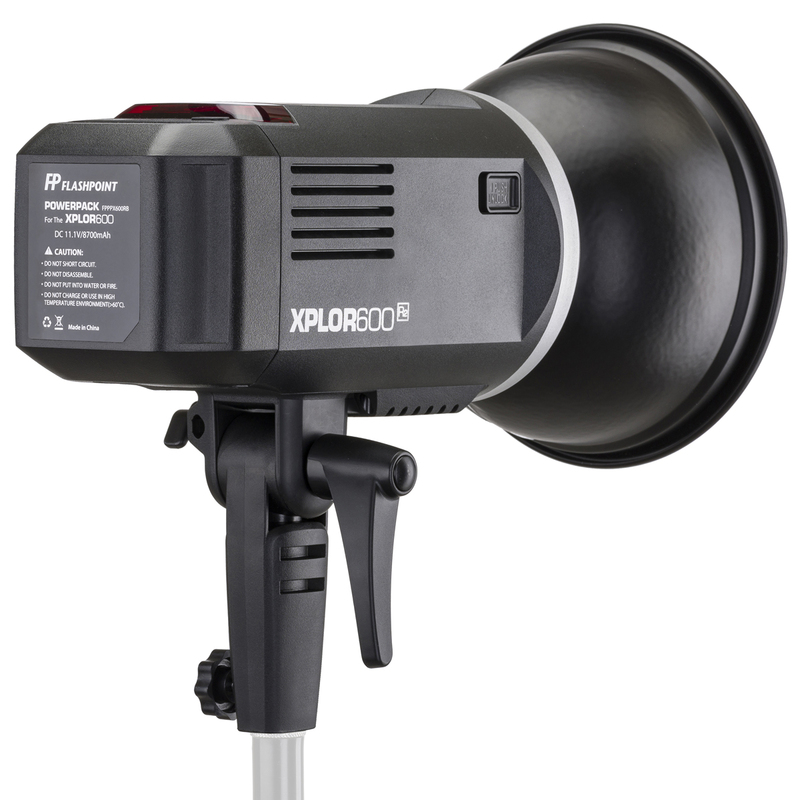 Also available is the Flashpoint XPLOR 600 all-in-one HSS studio flash, a manual power only model with built-in R2 2.4GHz Radio Remote System (Bowens Mount). The R2 Streaklight 360 TTL is available in both Canon-compatible and Nikon-compatible models and is a hot shoe, portable bare-bulb flash suited for professional performance. It is also cross-compatible with all on-camera Canon or Nikon TTL controls through the Flashpoint R2 radio system, including automatic TTL exposure control, exposure bias, bracketing, second curtain sync, high-speed sync (HSS), EXIF recording, modeling flash and flash exposure lock. With a 270-degree swivel and a 105-degree tilt head, it provides powerful lighting at every angle. The R2 TTL Wireless Remote Receiver connects all strobes to any tool in the R2 family, including older Flashpoint monolights and strobe lights. The R2 TTL Transmitter attaches to the body of any Canon, Nikon or Sony camera for full lighting control as well as TTL pass-through. The R2 Zoom Li-on Flash is powered by a revolutionary internal Lithium Ion battery pack and features TTL connectivity compatible with Canon, Nikon and Sony TTL systems. The strobe features exposure compensation, FV lock, HSS and an automatically zooming flash head to illuminate any situation. With a full power recycle time of less than 1.5 seconds and an advanced Li-on polymer battery, it is quick and powerful, and lasts approximately 650 full-power flashes per charge. A 360-degree rotation and 90-degree tilt makes it perfect for on- and off-camera use at any angle. Also available is the Flashpoint R2 Zoom Flash, which is powered by AA batteries for flexibility while on the go. With the R2 Bridge Receiver, any existing non-R2 Flashpoint Streaklight and Zoom Li-on Speedlights can be upgraded to receive signals from the new R2 Radio Remote System. Simply plug into the dedicated port and control remotely. Used by industry professionals who want superior results, Flashpoint produces the highest quality pro lighting and video equipment our market has to offer while maintaining true value, to help our partner photographers in today’s competitive market. 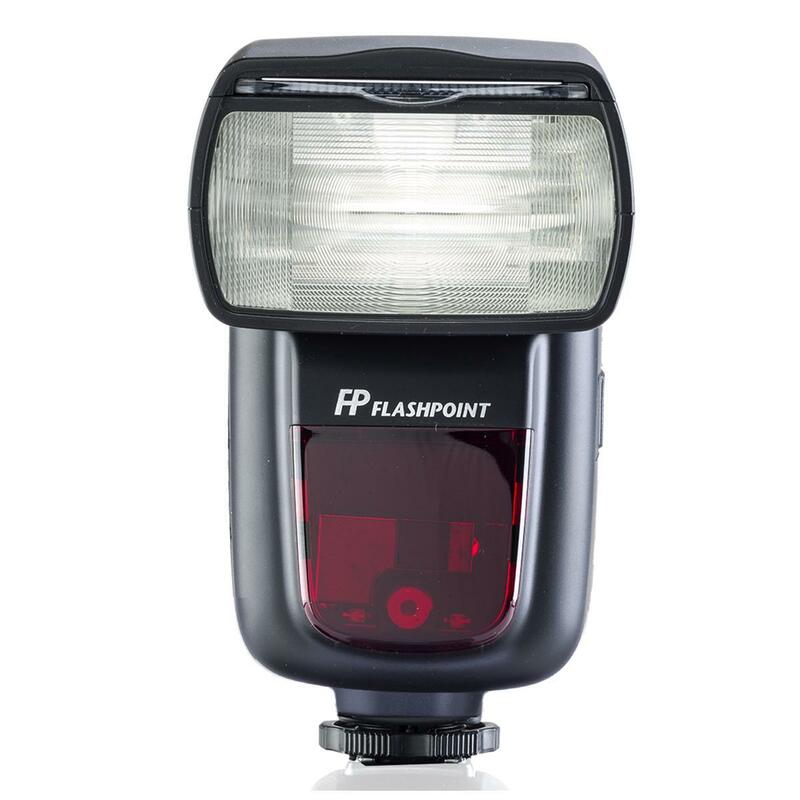 Flashpoint’s most popular products include traditional and wireless/portable strobes and monolights, reflectors, flash modifiers, softboxes, light stands, on-camera video lighting, power packs, and camera and lighting accessories. Flashpoint’s Power Station was recognized by Professional Photographer magazine with a 2014 Hot Ones Award. Available exclusively at Adorama, customers can visit the Flashpoint brand store online or visit the Adorama Learning Center to learn more about Flashpoint products. Shop Adorama’s extensive selection of private label brands: http://www.adorama.com/g/ourbrands.